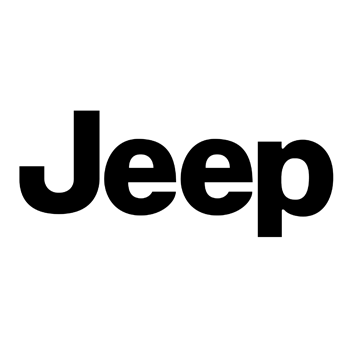 No other vehicle delivers the spirit of freedom and adventure like the legendary Jeep® Wrangler.. Available from Autumn 2018. Sign up below for updates.